The Met Gala celebs really brought the glitz and glam from head-to-toe. 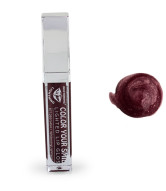 Recreate the hottest red carpet lip looks with Whitening Lightning’s Color Your Smile Lighted Lip Gloss. Available in new fashion-forward shades – the highly pigmented glosses provide rich color that won’t fade, feather or bleed. 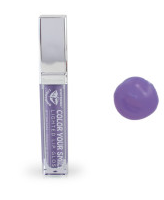 This moisturizing lip gloss contains collagen peptides to rapidly speed up cell renewal, increasing lip size safely and painlessly. I was going to post pictures of myself with the color glosses but then I thought, "Hey i'm sure you guys would rather see the celebs rockin the colors right?" 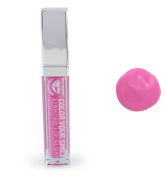 Whitening Lightning Gloss is available on their site for $24. Keep in mind that these glosses are highly pigmented and have that super adorable light that NO other lip gloss has. I get at least 4 hours of wear with these and they last quite a long time. 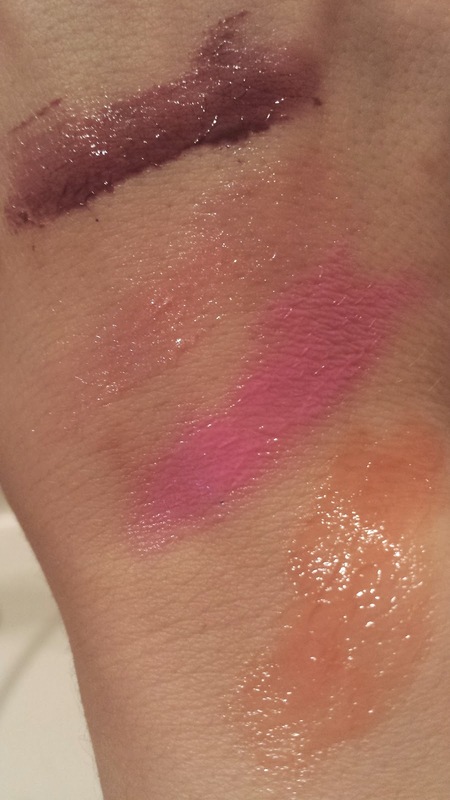 I started wearing these glosses long before I started to write about them, so these have been on my favorites for a while now. You can buy the glosses in bundles and trios too, so they make a great gift. Check out these colors and more at Whitening Lightning's site.